OFD is speaking at the EVWA October meeting! I’m excited for another hometown speaking engagement! 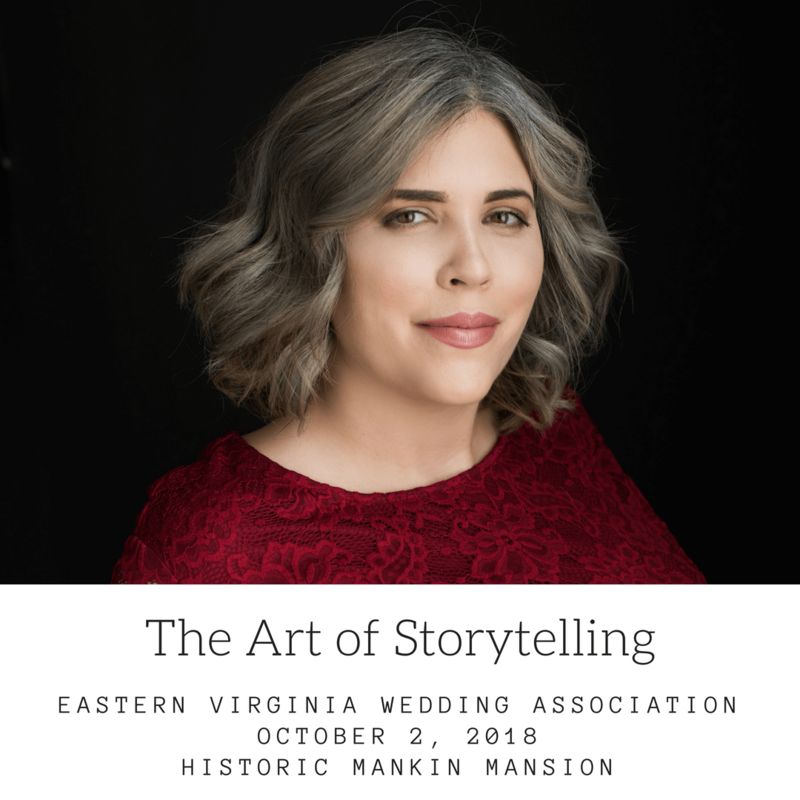 You can catch me at the Eastern Virginia Wedding Association meeting being held Tuesday, October 2, 2018 at the wonderful Historic Mankin Mansion. The meeting starts at 6 and I’ll be giving my talk on The Art of Storytelling. Hope to see you there!